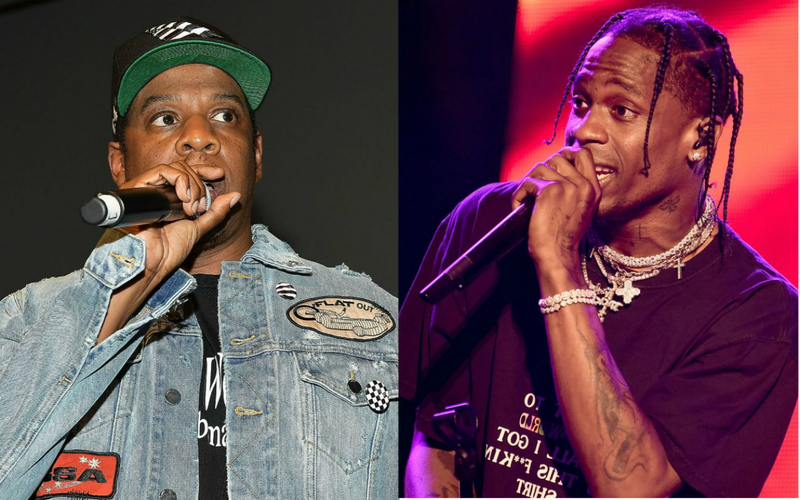 Jay-Z is trying to convince Travis Scott to not perform at the Super Bowl halftime show. The news comes after Rihanna turned down the headlining slot to show solidarity with Colin Kaepernick, the former San Francisco 49ers quarterback, who was the first NFL player to take a knee in protest against police brutality in 2016. It was later announced that Maroon 5 have been picked for the event, with Scott joining them. The show takes place at the city’s Mercedes-Benz Stadium on February 3 . Jay-Z has been an outspoken advocate of protests on police brutality in America for years. In September, it was reported that Jay-Z turned down an offer to play the halftime show. He too rejected the chance to show “solidarity” to Colin Kaepernick. He also dedicated a song to Kaepernick during his performance at Meadows Music and Arts Festival in New York. It is also claimed that P!nk was approached to headline the event but she failed to secure the gig after negotiations broke down.